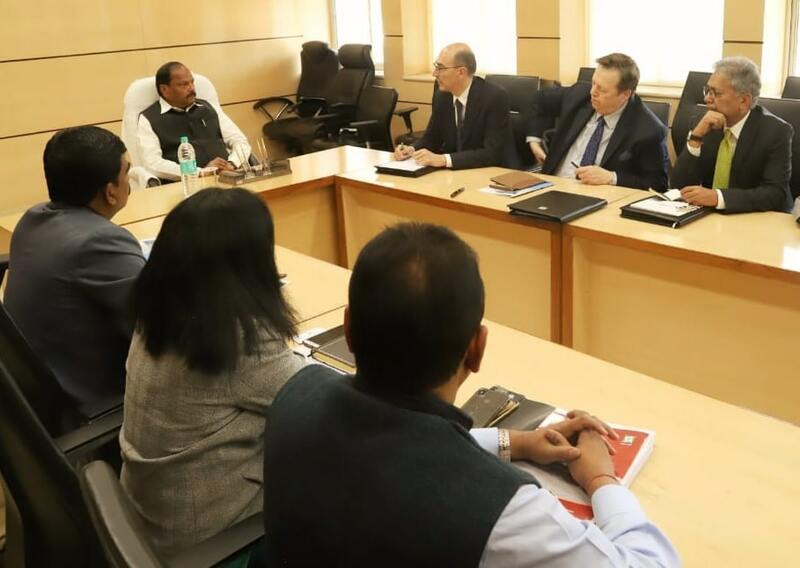 Chief Minister Raghubar Das met Italian Consulate-General Damiano Francovigh, Indo-Italian Milan Hub President Prof. Alberto Cavicchiolo and other investors in Project Building and discussed investment in Jharkhand in the field of solar energy, steel, other metal, water treatment and micro-irrigation. 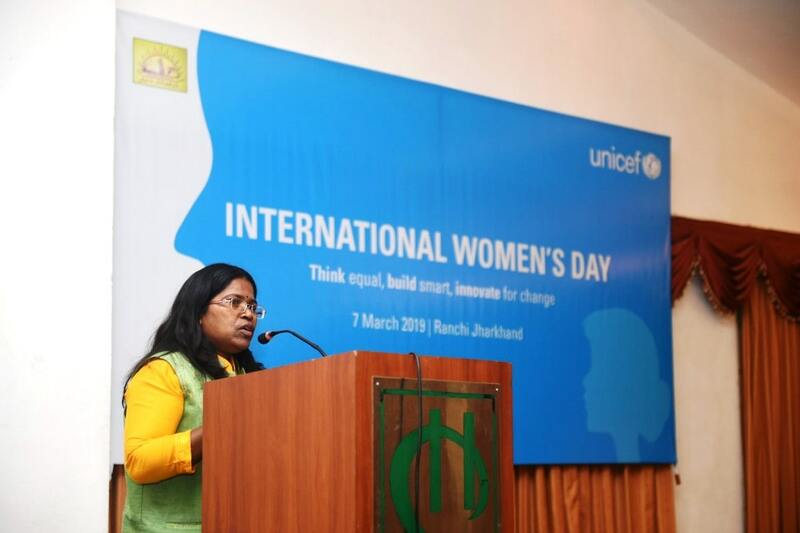 The Chief Minister said that there is a favorable environment for investment in Jharkhand. Having a global summit on industry, agriculture and employment, the identity of the state has become strong in the last 4 year. Land, electricity and other facilities for the industry are being given through a single window. Laws related to industry, labour and trade policies of Jharkhand are positive. The Chief Minister also instructed the Industry Secretary to discuss in detail the areas where investors expressed their willingness to invest and assure them that the government will cooperate in all possible manners. Italian Consulate-General Damiano Francovigh said that Jharkhand may be the most prominent place for investors in India. Indo-Italian Milan Hub President Prof. Alberto Cavicchiolo said that Italy and India are in a very good position in the bilateral relations and business sector today. Italy has invested in the field of wind energy in Gujarat. 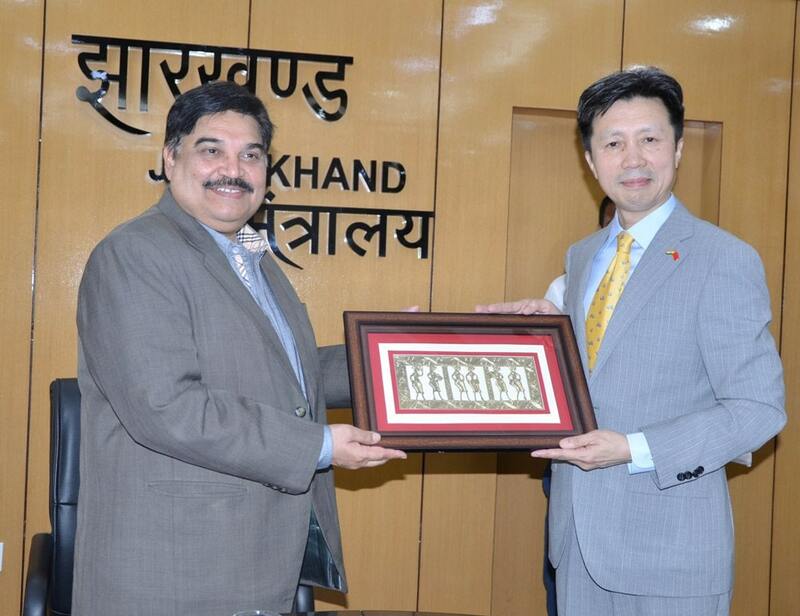 We are also keen to work in the field of a mutual partnership of investment and technical knowledge in Jharkhand. The meeting was attended by Industries Secretary K. Ravi Kumar, Energy Secretary Vandana Dadel, MD of Jharkhand Power Distribution Corporation Limited Rahul Purvar, Director of JREDA Niranjan Kumar. Investors present were Director of UNISEVEN Engineering and Infrastructure Pvt. 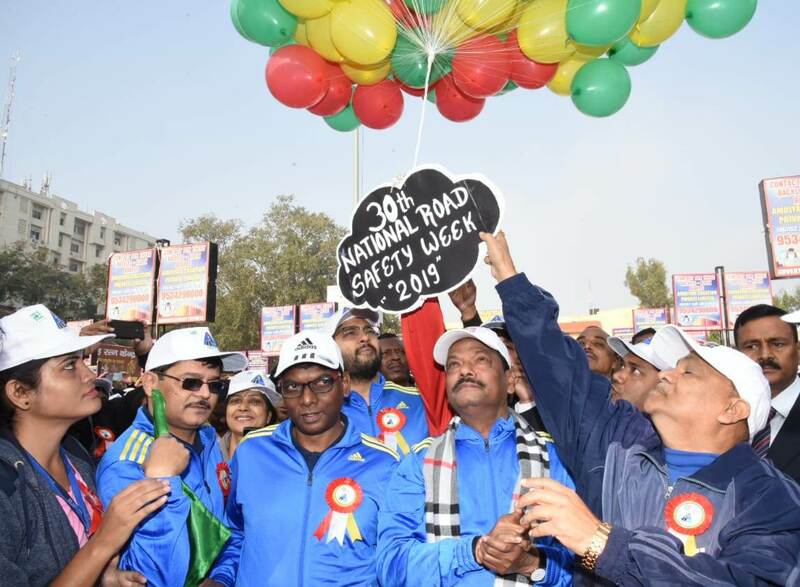 Kamal Prakash, Vice President of Eco India Anup Katriyar, DGM of Danieli India Saugat Das and others. Page rendered in 0.1112 seconds.